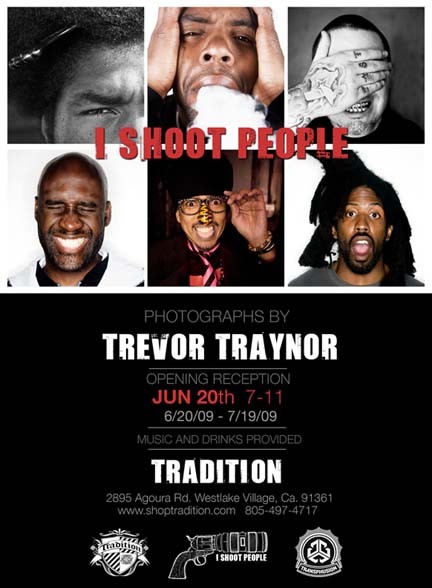 On Saturday, June 20th, DSSF proudly presents, “I Shoot People,” a collection of Hip-Hop photography by Trevor Traynor. “I Shoot People” is a not only Trevor’s first solo show in L.A., but it also marks the debut unveiling of his Hip Hop photography to collectors, his first step outside of his fine arts background. Trevor has been documenting the culture for the past five years; shooting live concerts, portrait shots, album covers, magazine spreads, and more. Notable artists he’s worked with include Afrika Bambatta, Rakim, KRS-One, Nas, N.E.R.D., Mos Def, Q-Tip, De La Soul, M.I.A., Public Enemy, Wu-Tang Clan and much more. His portfolio is a who’s who of Hip Hop culture, from the underground to the mainstream, from the old school to the new school. In addition to Trevor’s limited edition prints, you can view and purchase his t-shirt line being put out in conjunction with D-Structure as well as a collector’s show catalogue, and many other goodies. Don’t miss this opportunity to catch a glimpse of Trevor’s work for the first time. Not since Martha Cooper’s photography in the 70’s or Ricky Powell’s work in the 80’s, has a photographer in Hip Hop culture demanded such attention. 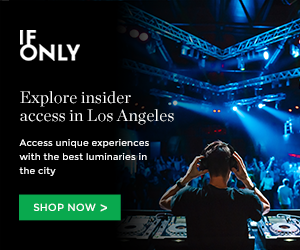 This entry was posted in Uncategorized and tagged Afrika Bambatta, De La Soul, DSSF, hip hop, KRS-One, M.I.A, Mos Def, N.E.R.D., Nas, photography, Public Enemy, Q-Tip, Rakim, Trevor Traynor, Wu-Tang Clan on June 17, 2009 by Sandra Burciaga Olinger.